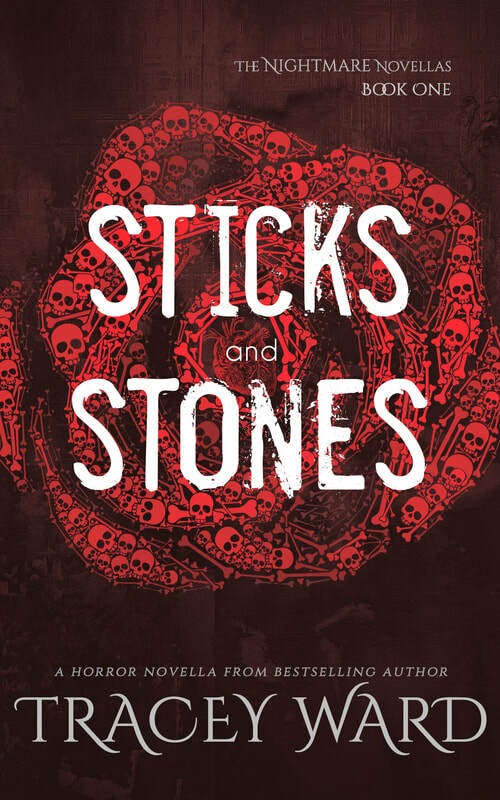 Sticks and stones will break your bones, but a name can forever curse you. Eight years ago Britain Montgomery disappeared. She left behind a blood soaked room, a beautiful, broken brother, and me; her best friend. The only witness to her murder. But when I told the world the truth, they said I was seeing things. They said I was in shock. They said I was crazy. And as the years went on, they didn't say much of anything. People avoid me like the plague now. I'm a curse in this town, and I can't wait to get out. To get free of this nightmare that refuses to end. But just as the light at the end of the tunnel starts to appear, so does Jason; Brit's brother. He wants answers, whether I'm willing to give them or not, and together we uncover something darker than either of us ever could have imagined. Something old and angry. Something strange. And it knows my name.